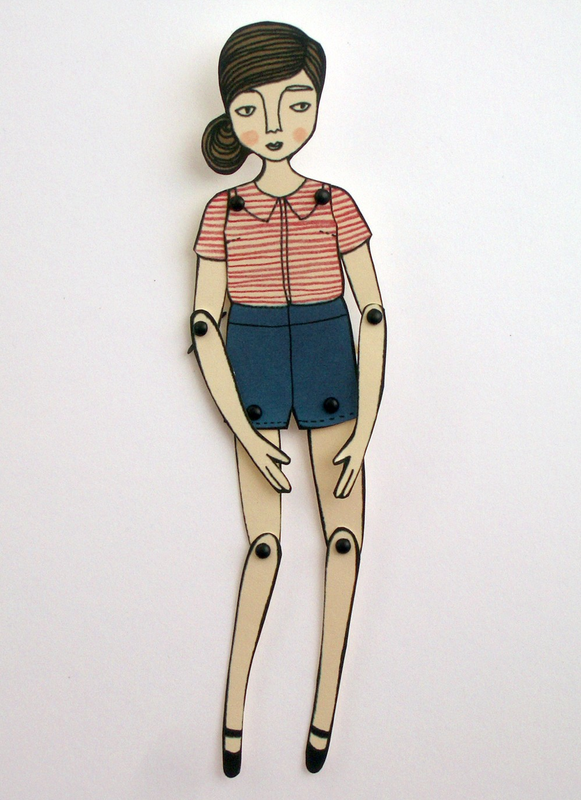 How amazing are these paper dolls from illustrator Jordan Grace Owens? Don't you want one... or two... or...? 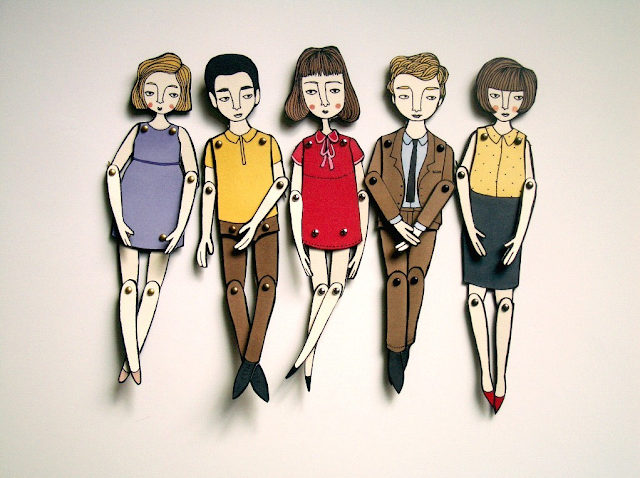 Actually, I was already in love with Jordan's dolls, and then I discovered you can have custom paper doll portraits made! (Go check them out. I'll wait). So so so amazing, right? What a unique way to capture a moment in time! 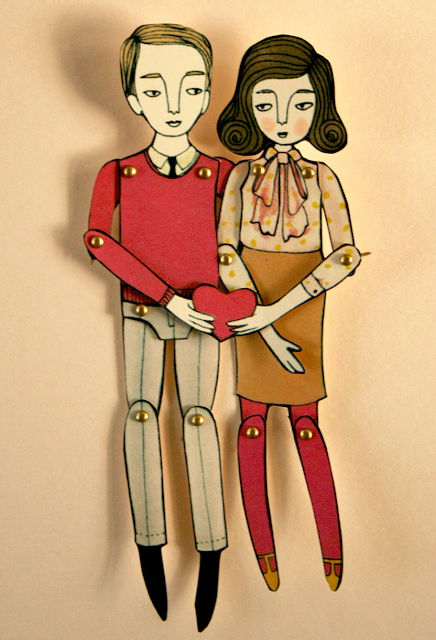 Jordan isn't a one-trick pony (or rather, doesn't only dabble in paper doll-making) though. Visit her site and check out all the other goodness therein - like portraits, prints and illustrations. Want a paper doll of your own? 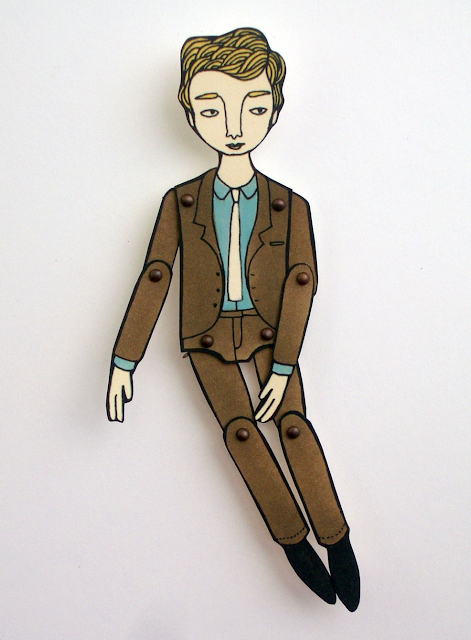 Check out the ready-made goods in Jordan's etsy shop or put in an order for a custom doll to call your own! So adorable! Off to check out her site! I really love these!! Thanks so much for sharing and so happy i came on by to your site! Love to you! 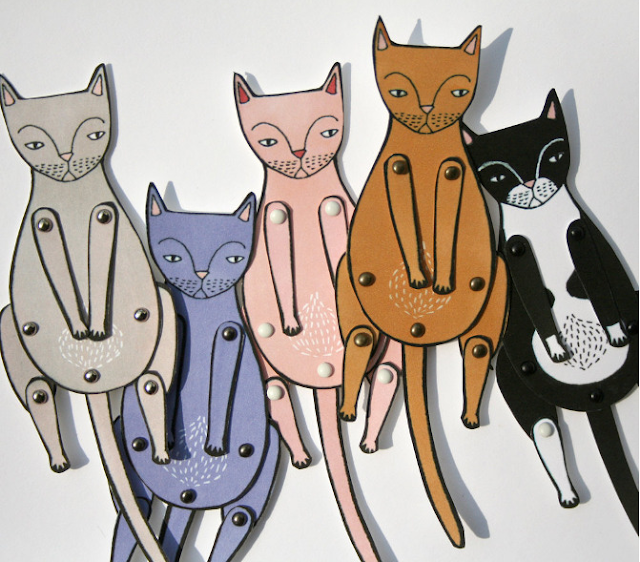 Splendid ideas on this blog which is so very active.Congratulations.I love the cats, but where are the dogs ? Check out Jordan's website & you'll find some pretty awesome dogs too!